Arthritis is a medical condition that causes inflammation of the joints and makes it difficult to perform simple tasks like buttoning your shirt or opening a jar. But many people aren’t aware that they can alleviate arthritis pain with exercise and other home remedies. Here’s a chance to educate your readers. Covers simple home remedies to alleviate the pain caused by arthritis, which include copies of the content in PDF, Word and Text formats. Each reusable social media tip measures 600 x 600 pixels. You get PNG and PPT formats for easier exporting and editing. 20 Ready-to-use PNG social media images. You’ll find 20 tweets to direct traffic back to your posted articles, which includes hashtags you can change to suit your needs. You’ll receive a total of 52 slides. Each slide deck measures 1,280 x 720 pixels when exported into individual slides. This is the perfect size to create a high definition slideshow or video. Use the flat cover with eCover Authority or Box Shot King to create a new cover. You also get the Photoshop PSD file in case you want to change the image or edit the text. 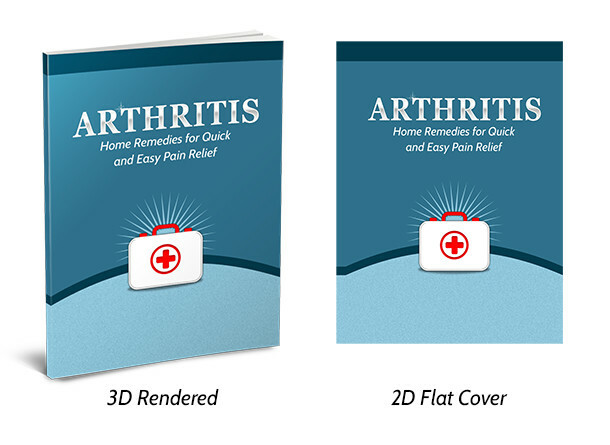 This Amazon checklist offers 5 (top selling) Arthritis products you can promote from your blog to earn commissions from this PLR package. Use this promotional checklist to guarantee that you didn’t miss an opportunity to recycle your content, gain exposure and build traffic. Arthritis is a joint disease that can make everyday movements painful. 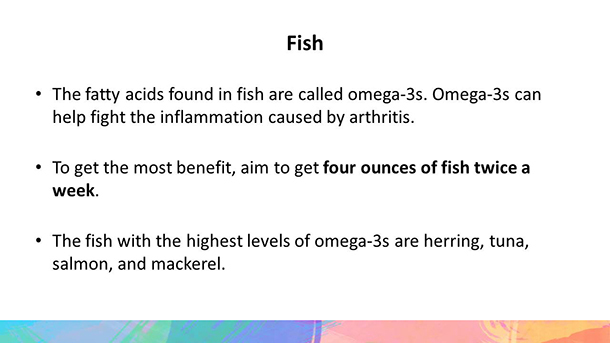 If you have arthritis, then you’ve probably experienced stiffness and inflammation of your joints. You may also experience swelling and pain, which can make it very difficult to work, run errands or clean your home. Many doctors recommend that people with arthritis exercise regularly. Though you may not feel like moving, exercise is the most effective treatment for arthritis; however, it’s important that you choose the right exercises for your condition. You want to avoid high impact exercises like jogging and plyometrics because they put extra strain on your joints. Instead, you want to aim for low impact exercises like walking, Pilates or playing golf. Low impact exercises keep your joints mobile and shouldn’t cause you a lot of pain. One reason that exercising is so effective for people with arthritis is because it circulates the synovial fluid around the joints. In a healthy person, the synovial fluid cushions the joints and absorbs shocks.